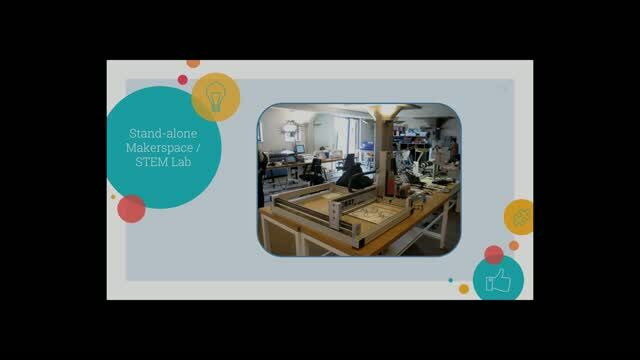 STEM, STEAM, and Makerspaces are hot topics in education these days, but many educators are unsure how to get started with them, or think they don't apply if they don't teach math or science. 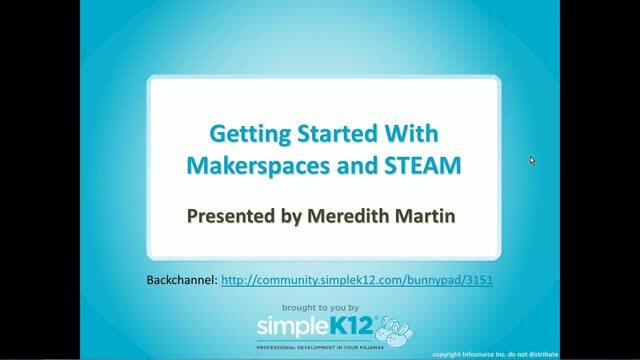 Join Meredith Martin as she briefly covers the difference between the terms and talks about different types of spaces that can be utilized for classroom and school-wide Makerspaces. 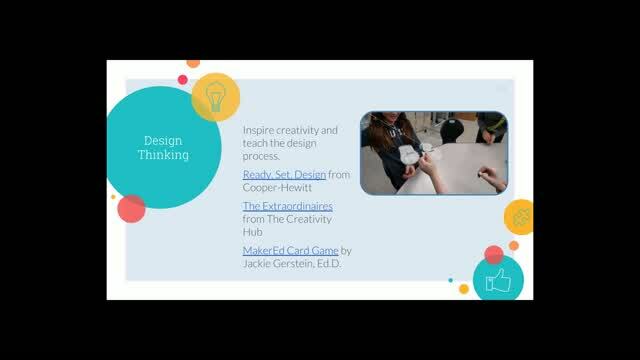 She will also explore some of the tools and supplies needed and provide examples of maker projects. 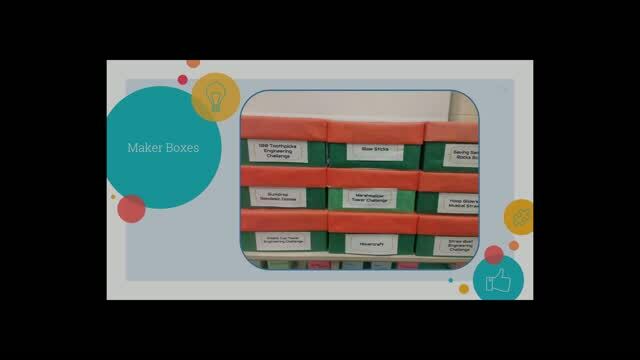 You will discover not only how to get started with Makerspaces, but also how to tie makerspace activities in with standards, integrate them with various content areas, and so much more! That was a wonderful presentation. Thank you! 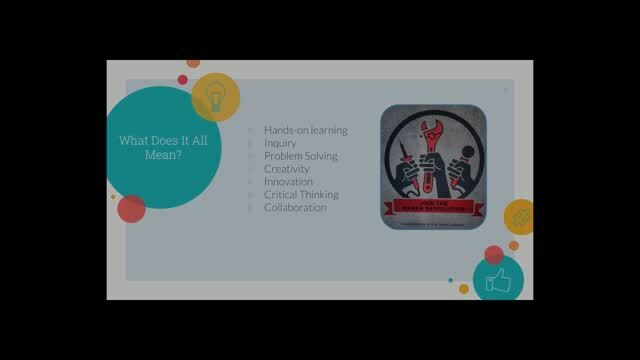 Such a great webinar! This is my second time watching it for inspiration. Thanks Meredith! Way cool stuff that I will need grants to afford.